SSE’s DIN Type Mini Feeder Pillars are designed for outdoor use in tropical zone with a maximum ambient temperature of 40° C and a mean annual temperature of 30° C with heavy rainfall and high humidity. 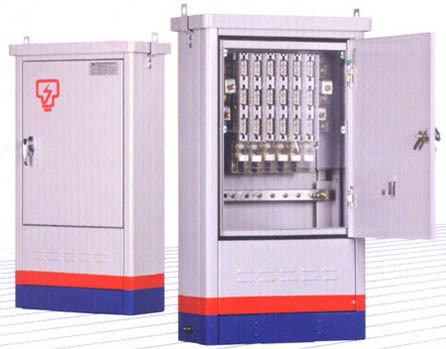 They are designed for continuous operation in a 3 phase, 4 wires, 50 Hz directly neutral earthed system. The overall dimension of the housing is 640mm (W) x 1.115mm (H) x 300mm (D).